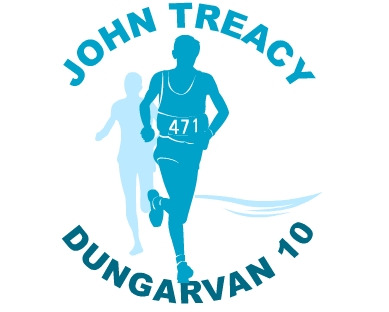 West Waterford A. C. will hold their 27th annual John Treacy Dungarvan 10 Mile Road Race in Dungarvan Co. Waterford on Sunday February 4th with a start time of 1.30 pm. We look forward to welcoming friends old and new to our flagship race of the year. The price remains the same at €25 and the goody bag and Nike tshirt will once again be of the highest order. We offer a race for runners organised with runners in mind and by runners. See you at the start line! This year our chosen charity is Cystic Fibrosis Ireland are a voluntary organisation that was set up by parents in 1963 to improve the treatment and facilities for people with Cystic Fibrosis in Ireland. CF Ireland also co-operates with medical professionals to give maximum assistance to both parents and children/adults with Cystic Fibrosis.